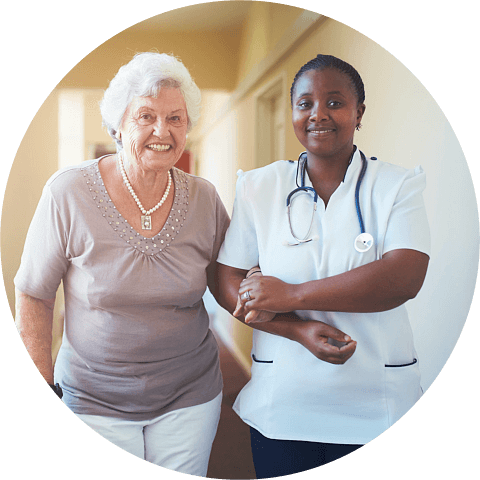 Let us provide you with trustworthy and compassionate health care at home. 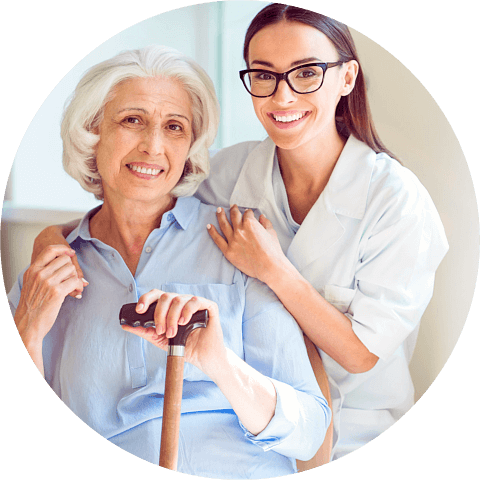 How Can In-Home Care Help You? 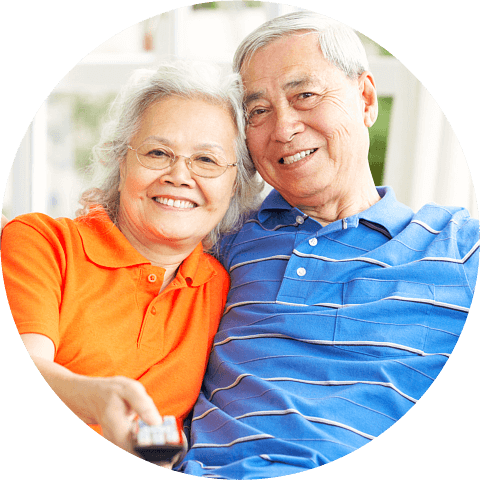 Socialization and Your Senior Loved One: Is My Grandparent Getting the Most of the Golden Years? If you have any inquiries, comments, or suggestions, please let us know by using the contact details we provided below.